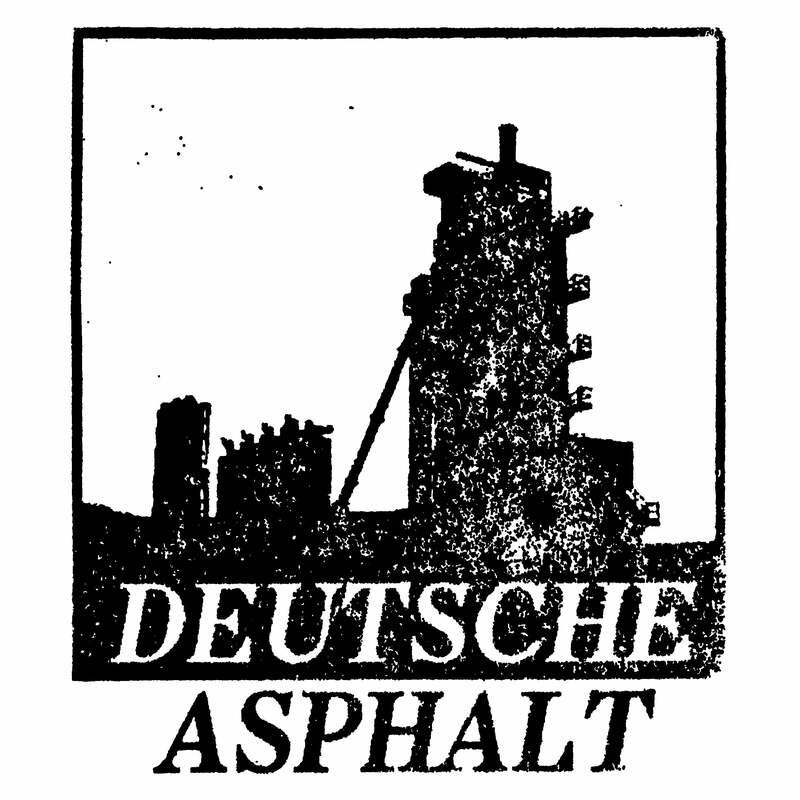 Deutsche Asphalt — Encephalophonic "Surgical Mods"
Collection of tracks from compilations, 7″s and also unreleased. Hurtcore harsh noise cut up. While being compilation, mastered to CD format it sounds as solid noise album. Full color digipak.